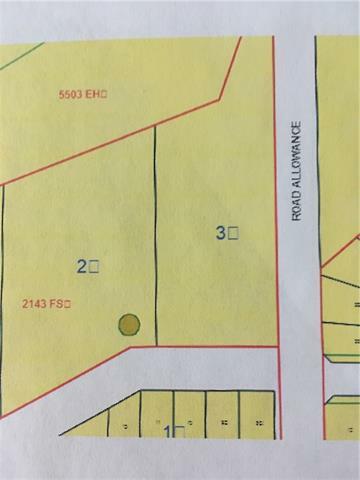 Almost 2 acres of land on the north edge of Black Diamond and close to the river.Zoned AG. No services.Has a few trees and a small pond.VERY well fenced.Road allowance along the east side.Dod park on the north. Accessable from the end of street that is strait north of the Hotel.Gate is locked.Call before going on the land.